Founder and President Richard Vienneau is excited to announce the first Canada wide "pay at table" integration between POS-n-go point of sale and Pivotal Payments. Its called Sync Box. According to Vienneau, "Now there is an easy and cost effective way to retrieve POS orders directly on the payment terminal. Payments, including customer tip, are automatically applied to the order." "The Sync Box enables integrated pay at the table for lightning fast turnover and enhanced customer experience," says Nowell Berg, V.P., Sales and Marketing for POS-n-go. For busy restaurants using multiple POS-n-go tablets, Sync Box enables super fast order sharing. Need to add another drink to an order? No problem. Need to transfer a table? Its an easy click. Pay any order in the system? Done in a flash right at the table. 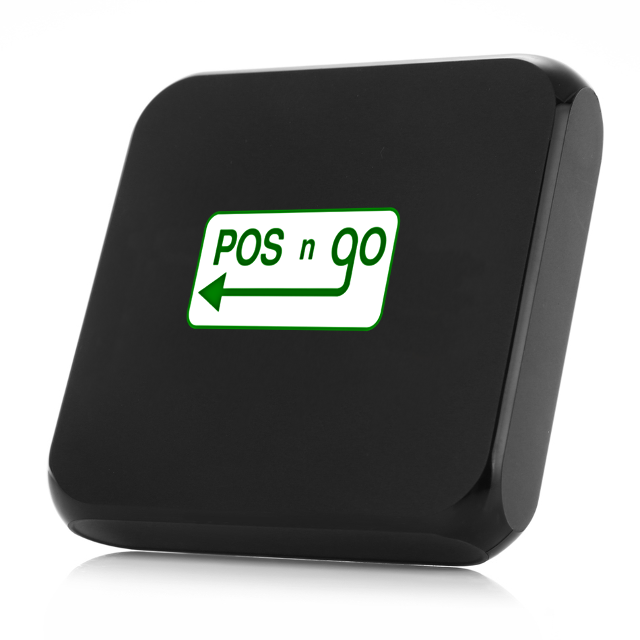 Version 1.77 of the POS-n-go application includes support for the Sync Box. To experience hassle free Sync Box speed, security and convenience, contact nowell@posngo.com, or call toll free 1 888 342 8882, ext 851. Get table side payment today with POS-n-go!